Rising star of the design scene, Anoushka Khandwala is a designer and writer working to diversify and decolonise the creative industry. 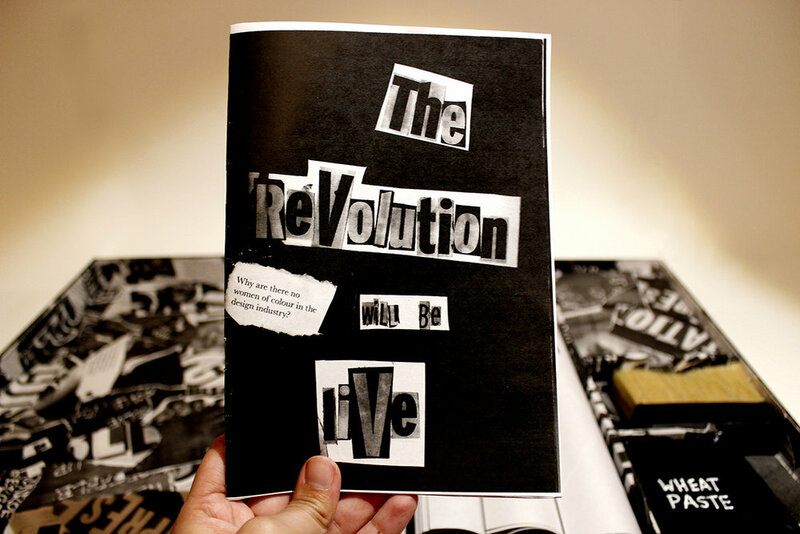 Since graduating from Central Saint Martins she has appeared everywhere from Creative Review to Eye on Design. 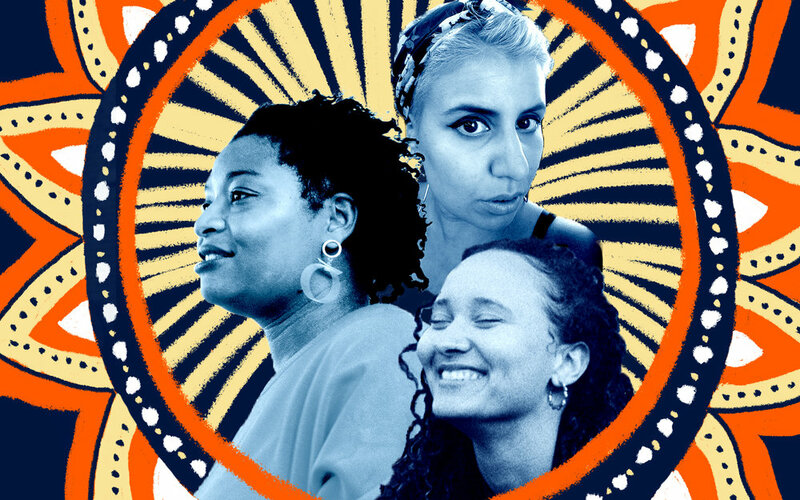 She runs a group for women and non binary people of colour, is part of the Corrrective collective, teaches on the outreach course at Central Saint Martins and has just designed The Culturista’s new logo. What's on your "don't miss" list this month? Ibibio Sound Machine at the 100 Club! One of the most original sounds I’ve heard in a long time, cannot wait to see them live. I usually love anything that’s on at the Autograph Gallery. Also I need to see Gunther Von Hagens’ Bodyworlds! 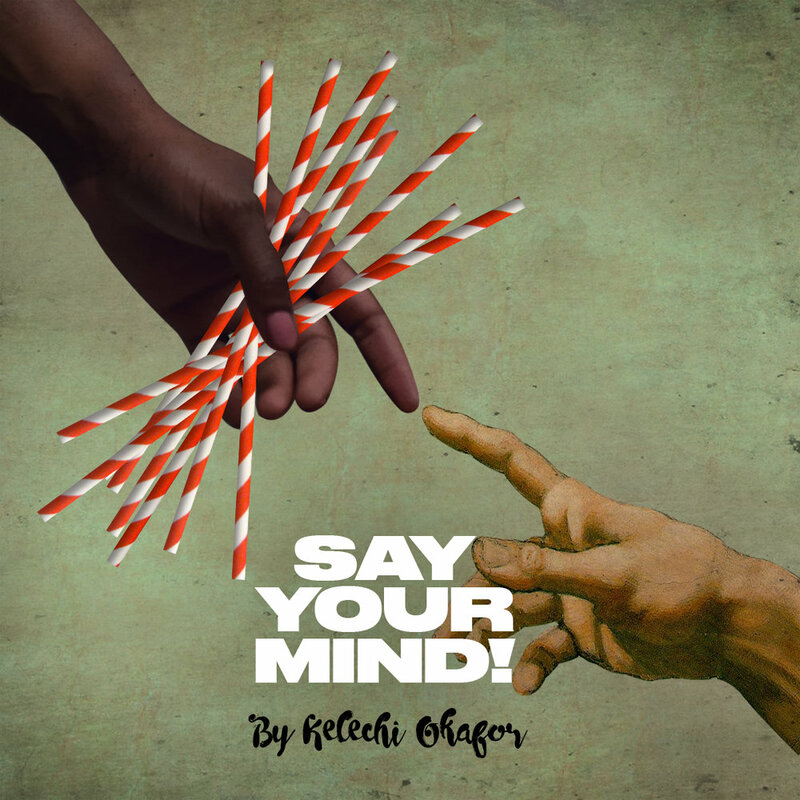 Kelechi Okafor’s Say Your Mind! Kelechi is incredibly inspiring, gives no fucks and will say it how it is. I love that about her. Right now, Good as Hell by Lizzo. For Londoners, Shadwell Basin. It’s like an oasis in the middle of this chaotic city. Name your go-to restaurant and signature dish? Dishoom, for brekkie. My order is a Kejriwal (my mum always takes me to the Willingdon Club in Mumbai where this dish originated) and a filter coffee. 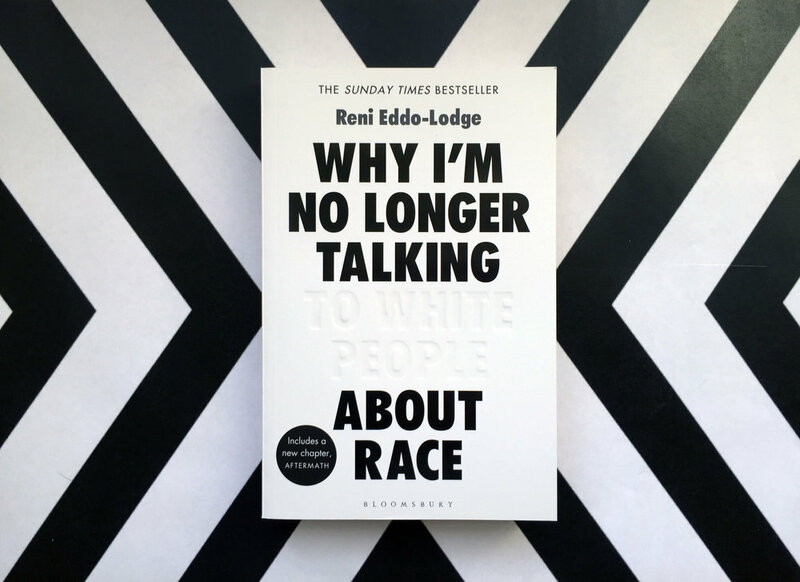 Why I’m No Longer Talking to White People about Race by Reni Eddo Lodge. What's the quote/ motto/ lyric you most love? Which image, article or GIF are you sharing with everyone right now? Probably my latest one for AIGA’s Eye on Design! What’s the best advice you’ve been given or the life advice you would offer to other women? See more of Anoushka Khandwala’s work on her website.